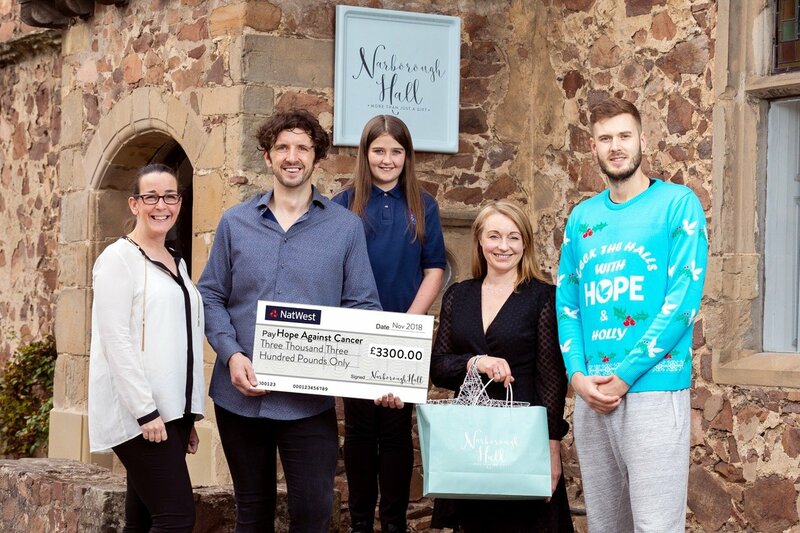 A Leicestershire gift shop has raised an impressive £3,300 for Hope Against Cancer following its exclusive Christmas Preview event. Narborough Hall used its recent Christmas room launch event to raise money for the organisation, which it has chosen as its Charity of the Year, by selling raffle tickets and donating a share of the profits directly to the charity. The Christmas Preview event provides shoppers with an exclusive look at the festive collection from Narborough Hall, which includes this year’s must-have decorations and gifts. The customers were joined at the Christmas event by Harrison Gamble of the Leicester Riders basketball team who has become an ambassador for the charity and Emma McCarron, the local Narborough girl who, at just 12 years of age, took it upon herself to raise over £5000 through selling her home made cakes for Hope after her father was diagnosed. Harrison modelled the new Hope Against Cancer Charity Christmas Jumper which is now available online from Narborough Hall at www.morethanjustagift.co.uk/search?type=product&q=Christmas+Jumpers. 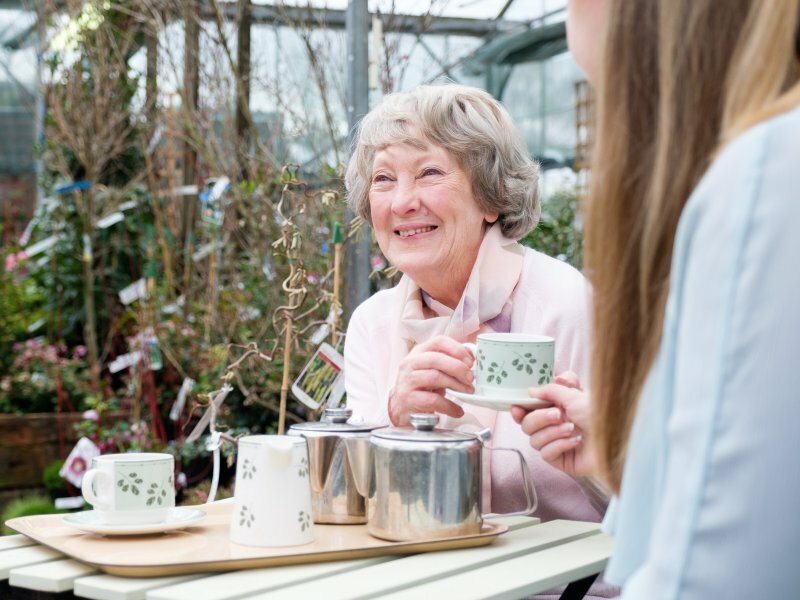 All the proceeds go directly to the charity and Narborough Hall are providing free delivery or click and collect for all orders that include a Christmas Jumper. Narborough Hall is an award-winning historic 16th Century manor house located in the picturesque village of Narborough, Leicestershire. As well as being a family home, its charming and ancient exterior hides a truly 21st Century shopping experience, with an eclectic mix of thoughtful and affordable design-led gifts, jewellery, cards and fashion accessories sourced from all over the world. For more information or to purchase a Hope Against Cancer charity jumper visit Narborough Hall’s new website at www.morethanjustagift.co.uk/search?type=product&q=Christmas+Jumpers.